The U.S. Department of Homeland Security announced Friday it has issued a waiver to expedite the replacement of 12.5 miles of fencing at the U.S.-Mexico border in San Diego County. 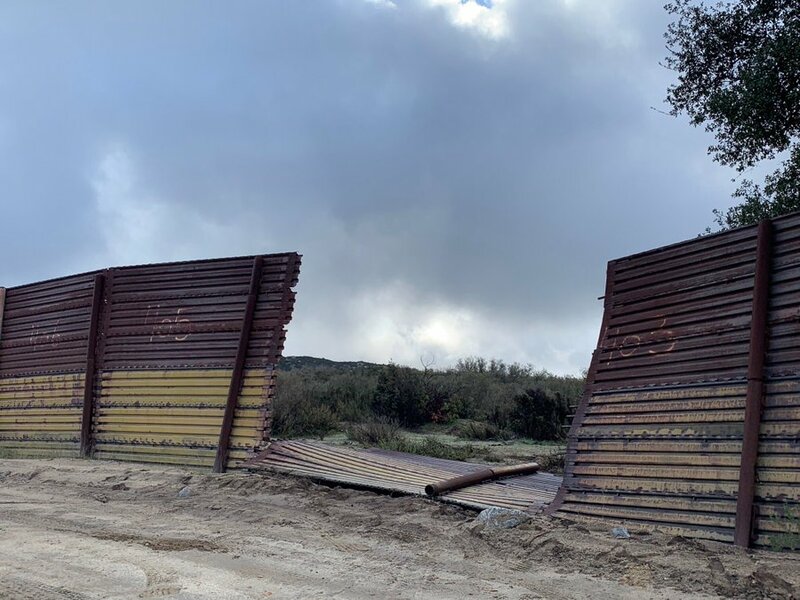 “Tactical infrastructure, when combined with the appropriate technology and personnel, significantly reduces the amount of illegal border entries and enhances the Border Patrol’s ability to secure the border,” DHS said in a statement. 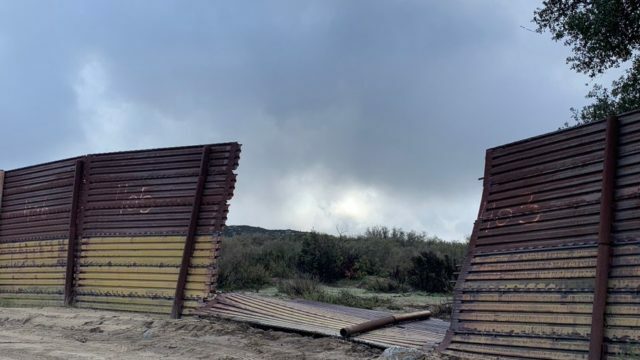 On Wednesday, Customs and Border Patrol agent Rodney Scott posted a photo on Instagram of a section of the border barrier that had fallen over. The barrier section, comprised primarily of rusted metal panels, is located in Campo in eastern San Diego County. “This is proof we need to update this aging infrastructure,” Scott said in the post’s caption.